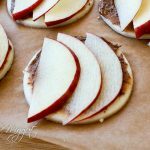 These delicious Paleo Harvest Muffins are a healthy, veggie packed grab-n-go snack for anytime of the day. My kids did not even realize that there were veggies concealed inside! 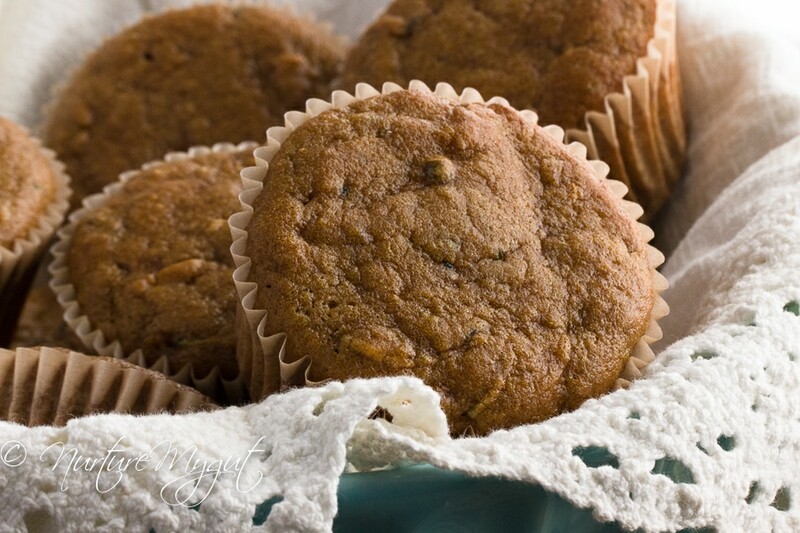 These Paleo Harvest Muffins are made with freshly grated zucchini, carrots and apple. If you are trying to get your kids to eat more vegetables, I suggest you try this recipe! They won’t even know they are eating them! 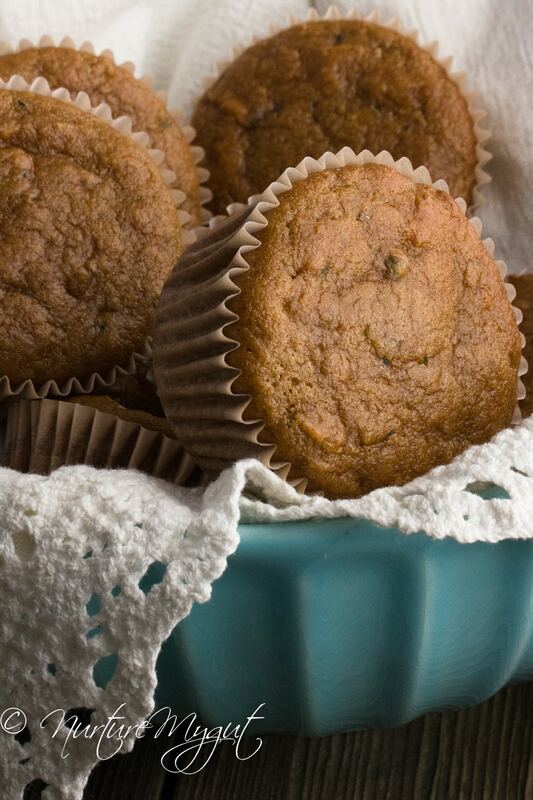 These harvest muffins are gluten-free, grain free and dairy free. 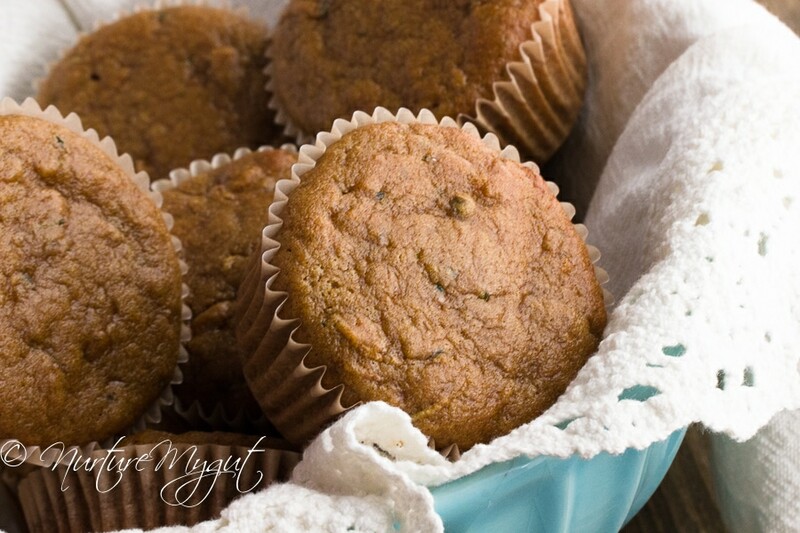 I woke up early today and made these Paleo Harvest Muffins for breakfast along with a healthy smoothie. 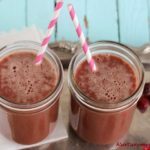 The breakfast smoothie was made with a handful of raw broccoli florets, 1 packet of pureed Acai, 1 frozen banana, 1/2 Fuji apple, a scoop of protein and greens powder and water. I have spent years finding a protein powder that is easily digestible, tastes great and makes me feel good. Although this one is not grain free, it surprisingly does not make me feel bloated or have a stomach ache. It is made with sprouted protein, which makes it much easier to digest than others and I have noticed that I have a lot more energy. 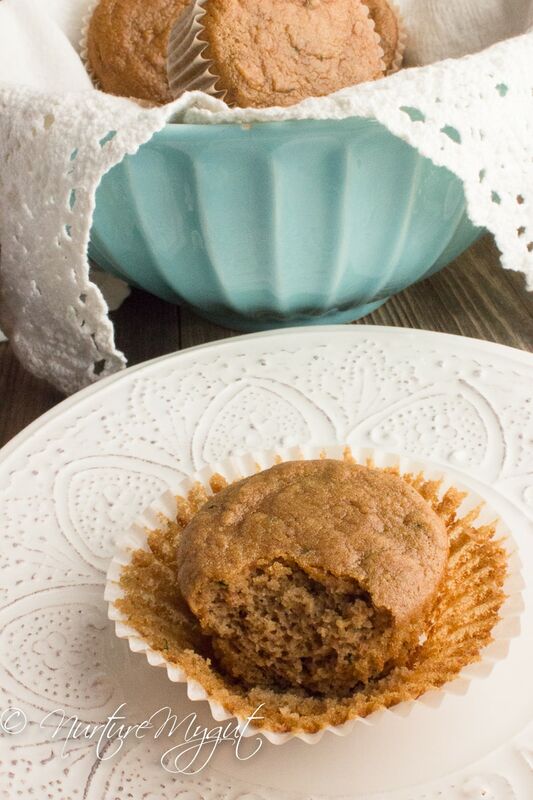 So today, my kids got veggies from their Paleo Harvest Muffin and veggies from their smoothie! Yay! 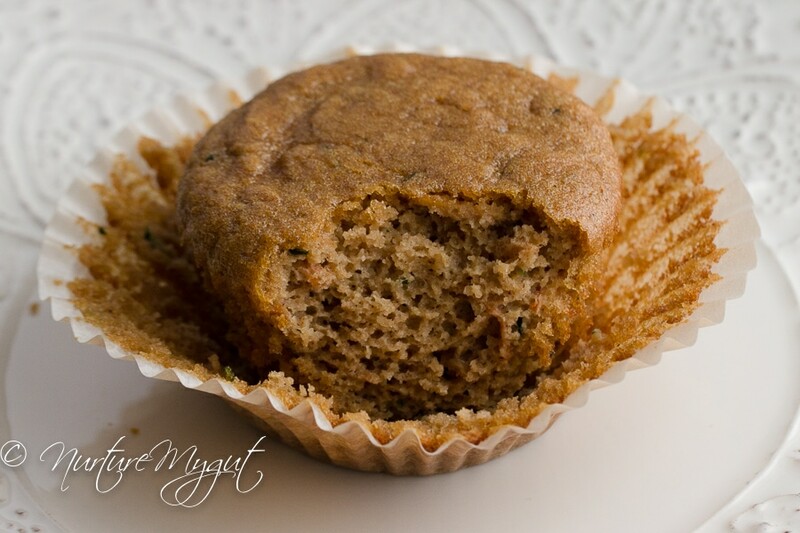 These muffins are very easy to make! 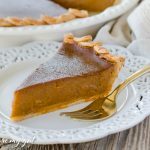 I wanted to create something that did not have several different blends of grain free flour, therefore, I decided to stick with a base of blanched almond flour. In a large mixing bowl or Kitchenaid mixer, whisk together your blanched almond flour, coconut sugar, cinnamon, baking soda and salt. Be sure to get all the lumps out of your flour. Next, add in your eggs, avocado oil, apple cider vinegar and vanilla. Blend until smooth. Then, fold in your grated zucchini, carrot and apple. Be sure to incorporate well. Finally, line a 12 cup muffin pan with baking cups and then use an ice cream scoop to pour your batter into the baking cups. Then, bake in a preheat oven at 350 degrees Fahrenheit for 22-23 minutes. 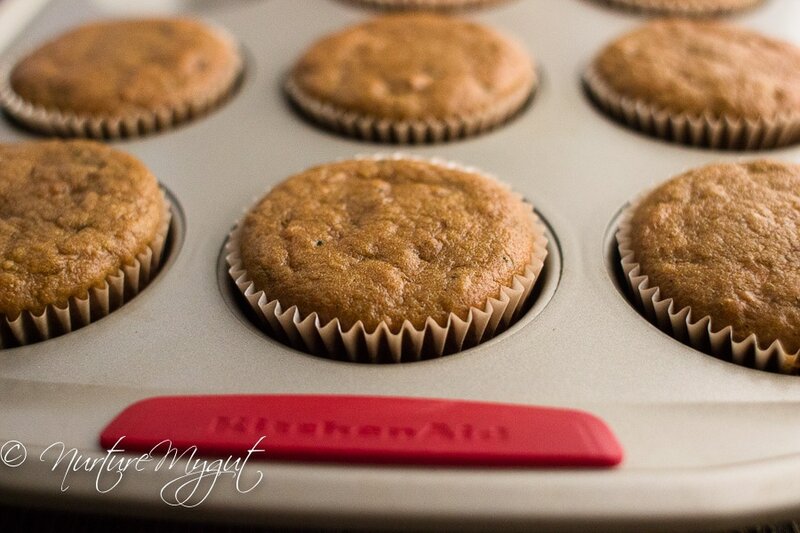 Be sure to allow your Paleo Harvest Muffins to cool for a few minutes before serving. Any leftovers can be stored in a sealed container in the fridge or room temperature for up to 2 days. 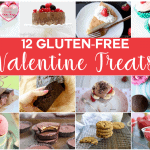 For more healthy delicious gluten free/grain free recipes, please subscribe below. You will get my free Paleo Breakfast e-book as my gift to you! 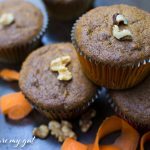 These delicious Paleo Harvest Muffins are a healthy, veggie packed grab-n-go snack for anytime of the day. My kids did not even realize that there were veggies concealed inside! 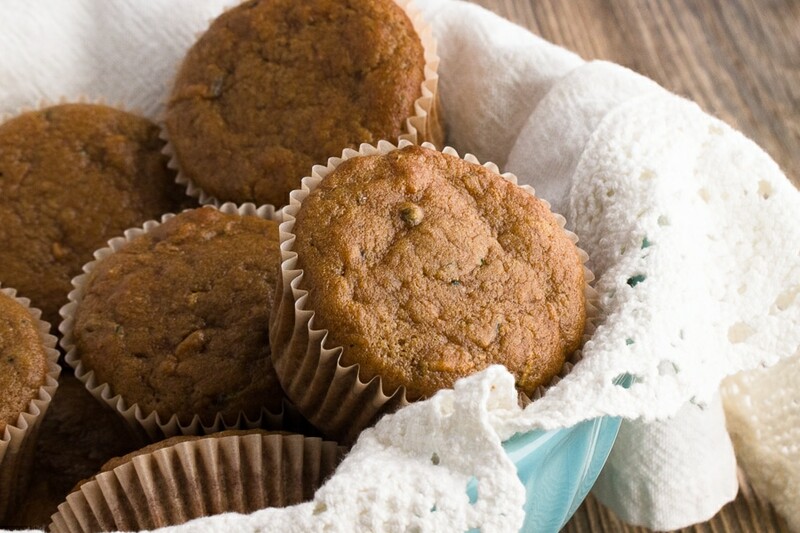 These Paleo Harvest Muffins are made with freshly grated zucchini, carrots and apple. If you are trying to get your kids to eat more vegetables, I suggest you try this recipe! In a large mixing bowl, whisk together blanched almond flour, coconut sugar, cinnamon, baking soda and salt. Add in eggs, avocado oil, apple cider vinegar and vanilla. Blend until smooth. Fold in grated zucchini, carrot and apple. Incorporate well. 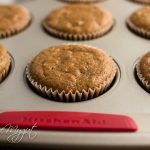 Line 12 muffin tins with paper baking cups. Using a regular sized ice cream scooper, scoop batter into baking cups. Divide batter evenly among cups, about 2/3 full. Bake at 350 degrees Fahrenheit in the center rack for 22-23 minutes or until a toothpick inserted in the center of a muffin comes out clean. 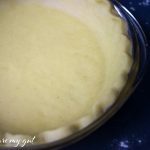 Allow to cool 5-10 minutes before serving.